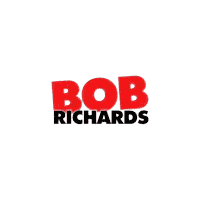 Here at Bob Richards® Automotive, we are thrilled to support those in our local community who go above and beyond. 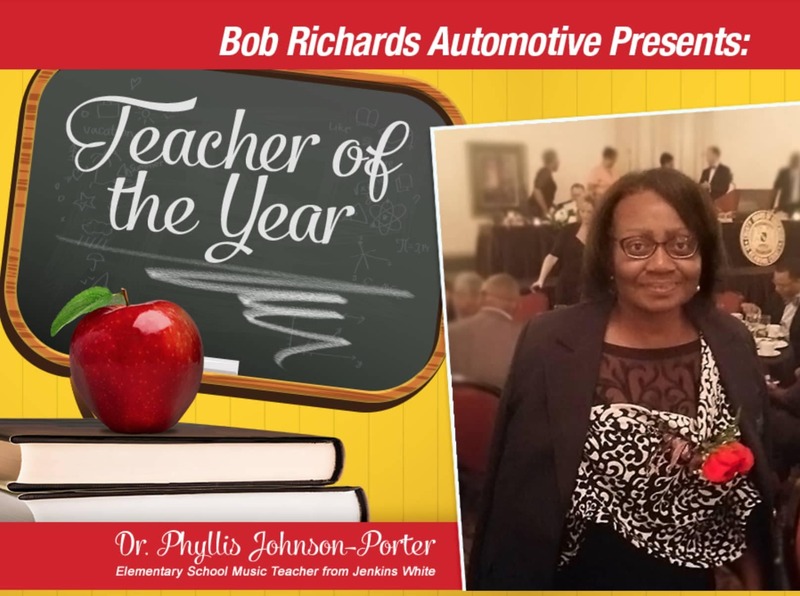 Earlier this month, we presented Dr. Phyllis Johnson-Porter with a brand new Toyota Camry in honor of Johnson-Porter being named Richmond County’s Teacher of the Year. For more than 25 years she has been teaching music education, and we at Bob Richards® Automotive are proud to bestow upon her this gift as a small token of our appreciation.